In honor of my mother and the Alzheimer’s Association’s The Longest Day campaign, I’d like to share a plethora of resources for those who are facing Alzheimer’s with a loved one. 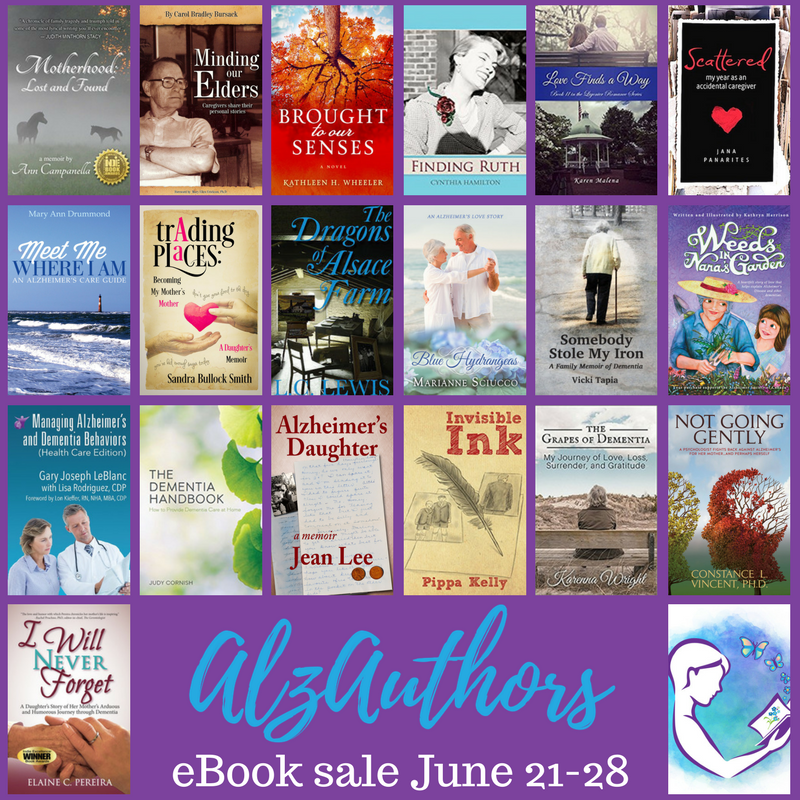 AlzAuthors.com – A wonderful collection of over 100 resources for people looking for books about Alzheimer’s and dementia. 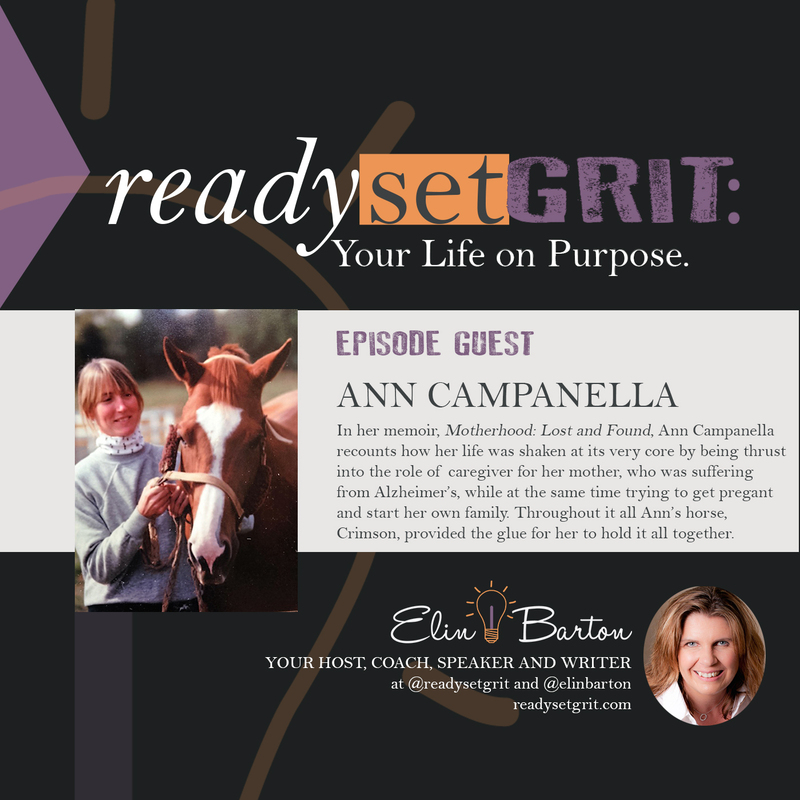 A group of people who have been affected by Alzheimer’s Disease/dementia have come together to share their experiences to bring knowledge, comfort, and understanding to others on this journey. Click here for the eBook sale, which begins Wednesday morning. For a limited time, starting at 11 a.m. E.S.T. 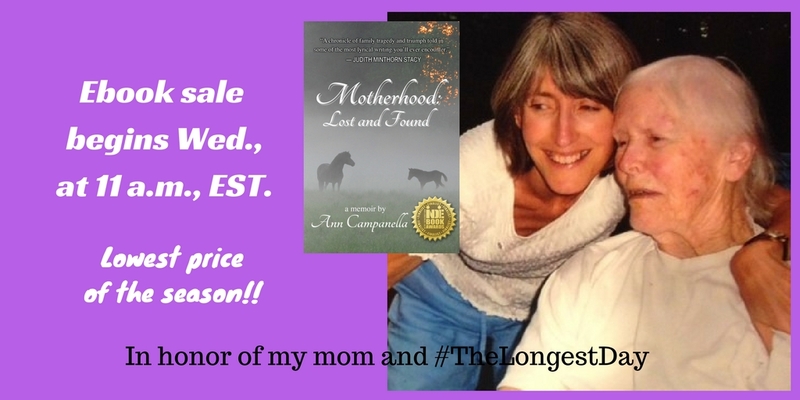 on June 21st (The Longest Day), the Ebook for Motherhood: Lost and Found will be deeply discounted. And there’s more! If you’re interested in the audiobook, you’ll be able to purchase it (if you buy the Ebook or already have it) for only $7.49. as opposed to the list price of $24.95. This promotion ends on June 25th and is in honor of my mother and the Alzheimer’s Association’s campaign to end Alzheimer’s –#ENDALZ. 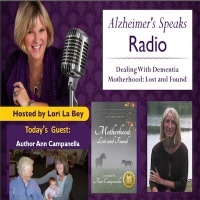 A percentage of all Ebook and audiobook purchases will be donated to the Alzheimer’s Association.